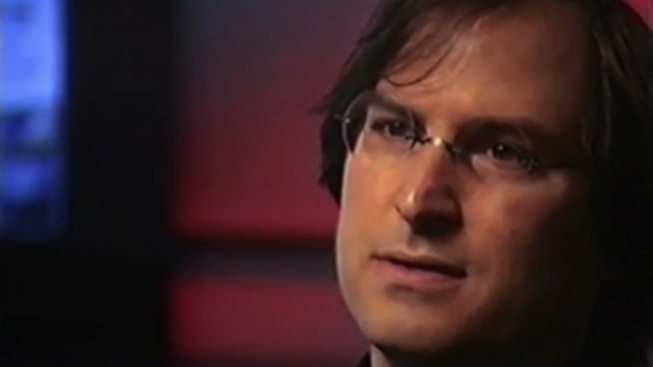 NBC Bay Area and tech reporter Scott Budman recalls his first one-on-one with Steve Jobs. And how not to use fancy lighting near an eMac. 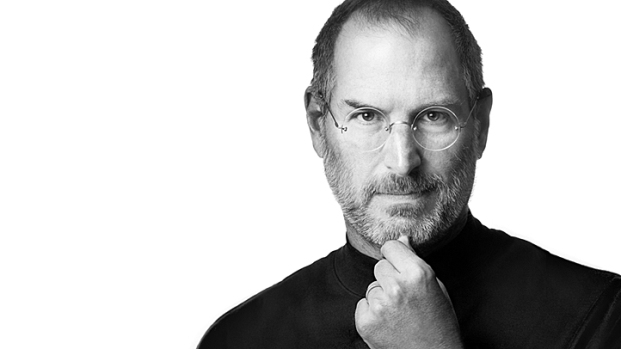 I remember, as if it was yesterday, the first time I interviewed Steve Jobs, one-on-one, with no other crews in the room. Of course, I also remember when Steve jobs got fired. I wasn't reporting back then, but knew of Apple, because it was cool, I was from the Bay Area, and some of my friends had Apple computers. But back to the interview. I wondered if I'd get to experience the "Full Steve." You know: cocky, impatient, brilliant. The whole "reality distortion field" thing. I wasn't disappointed. We set a chair a few feet in front of the new iMac for classrooms (eMac). Then we hit the top of the machine with a bright light with a red gel on it. The photographer shooting the story was pleased with the look. 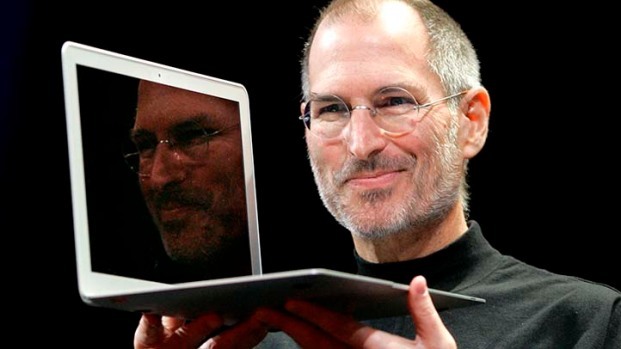 Visionary, entrepreneur, showman ... Steve Jobs lived an amazing life not only for his empire-building abilities, but for also being able to keep his private life, for the most part, private -- all in a very public world. Then Jobs walked in. Not pleased. "Why do I have to sit AWAY from the iMac? I want to touch it." And, after another glance, "Why is it RED?? The computer is WHITE! What's going on here???" We quickly did away with the set up, lights, and chair. Practically trembling, 99 percent sure I'd already blown the interview (not to mention all the good will built up with the Apple PR team to actually get the interview), I attached a wireless mic to Jobs' black turtleneck. We were silent for a bit, him checking the time, me thinking law school might have actually made more sense, when I had a last-ditch idea: "Steve, how about you just show me around the new computer?" Jobs spent the next 30 minutes (we were given five) walking around the iMac, touching it, showing off every nook and cranny of it. He was wonderful. He even sat down to talk strategy, and how the iMac would usher in all sorts of easy computing for its fans. I came away with a new appreciation of Jobs that day. I thought back to the day when Jobs left Apple. And, years later, when I was living outside Apple's Cupertino headquarters on a day when times seemed so bad, a competitor flew a plane overhead with a phone number so laid-off Apple employees could call for work. It was during that time that Dell CEO Michael Dell famously suggested Apple sell the company and move on. Several hundreds of billions of dollars later, Michael Dell is still in business, but his products are dwarfed by Apple's -- and Steve Jobs. Jobs himself has often told reporters that leaving Apple the first time was the best thing that ever happened to him. Did he become humble and meek? No, thank goodness. But on the day he came back, I remember him sketching out what Apple was selling at the time, crossing it all out, and replacing it with just four boxes, to represent the categories Apple was going to focus on -- and eventually dominate.